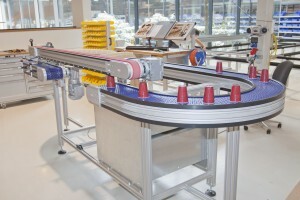 The Robotunits Modular Automation System is designed to support and facilitate our customers’ individuality. The goal behind the modularity of the system is to let the products take over as many routine tasks as possible, therefore allowing the engineer to use his energy to create an ideal solution tailored to more specific technical circumstances. At Robotunits, you will discover a world class range of great products. We always try to offer a maximum of possibilities with a minimum of multifunctional parts. Why do we do that? 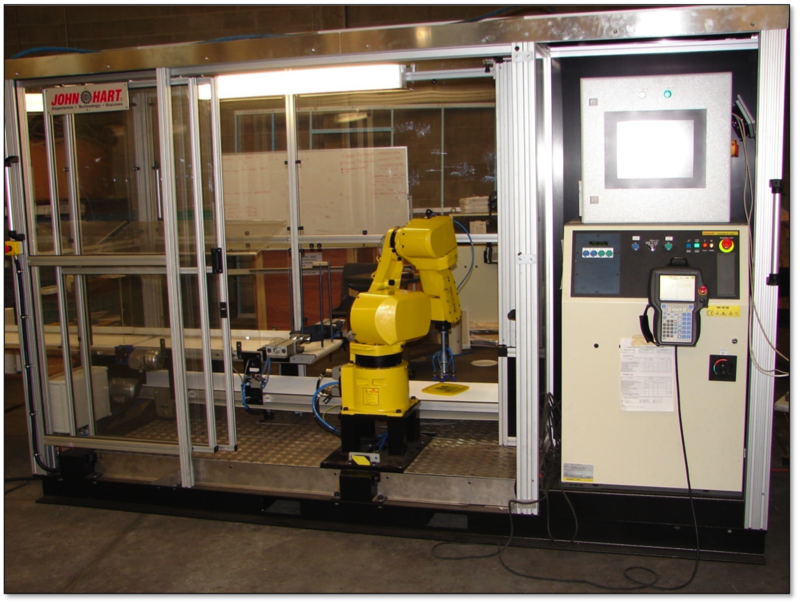 Because we think lean and are convinced that standardized and compatible parts – all from a single source – make the difference in today’s industrial production and machine building. 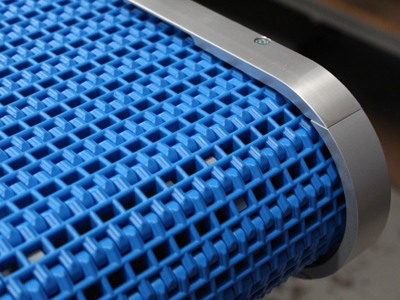 The highlights of Robotunits products are: The just-in-time belt conveyor system, the easily constructed safety fence system, the custom-made linear motion system, the smart aluminum extrusion technology, the strong fastening technology and the multifunctional accessories. 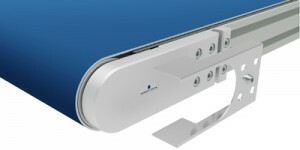 Soon, new modular products will be added to our system. Our existing customers already know that the Robotunits mindset does not end at the product range. Our philosophy is to guarantee not only the best quality products, but also stand for uncompromising customer service and fastest delivery times. Always. 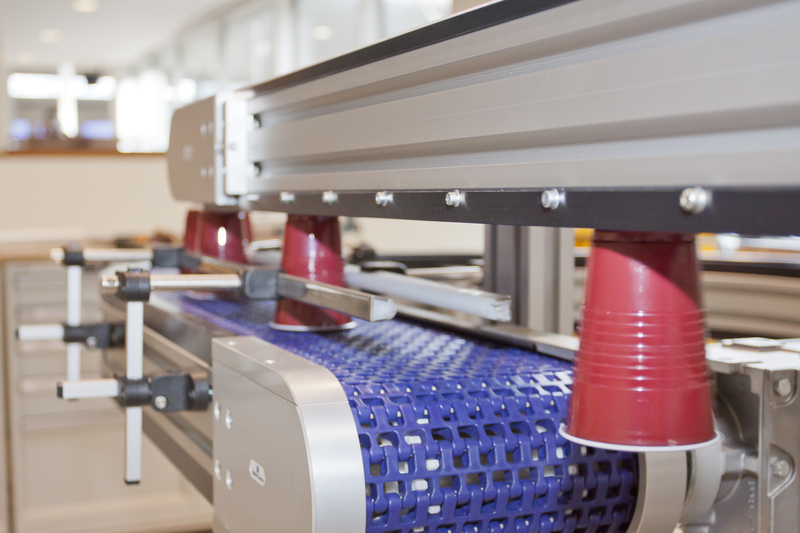 As a family-owned company, John Hart is a leading Australian supplier for reliable factory automation solutions. With the aim of becoming Australia’s most successful supplier of robotic solutions, John Hart strives to provide its customers with affordable, trustworthy and quality automation solutions. John Hart employs Robotunits to supply Modular Automation Technology like aluminium extrusion and connection technology, conveyors, safety fencing, machine frames, and linear motion systems. In a recent interview, Peter Burke of Robotunits and John Hart’s Automation and Robotics Operations Manager, Simon Hales revealed why John Hart prefers using Robotunits services and products over other providers in the market. 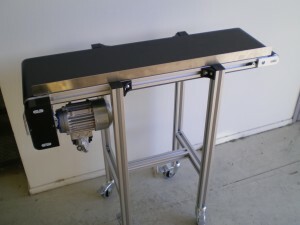 Simon Hales stated that Robotunits products are not only affordable but also fit their purpose well. He further went on to state that Robotunits products offer massive flexibility. This often comes in handy when creating automation solutions like machine frames, specialised conveyors and other special-purpose machinery. He further stated that customers often have a change of opinion and are prone to requesting an alteration to their solution in the last minute. In this case it is essential to utilise equipment that can easily and quickly be re-configured. 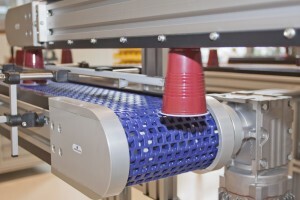 Robotunits products make such changes very easy, as their products are designed with the upmost flexibility in mind. 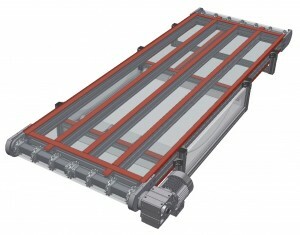 Hales further stated that Robotunits connection and extrusion technology offers better designing flexibility compared to that of the traditional steel construction. 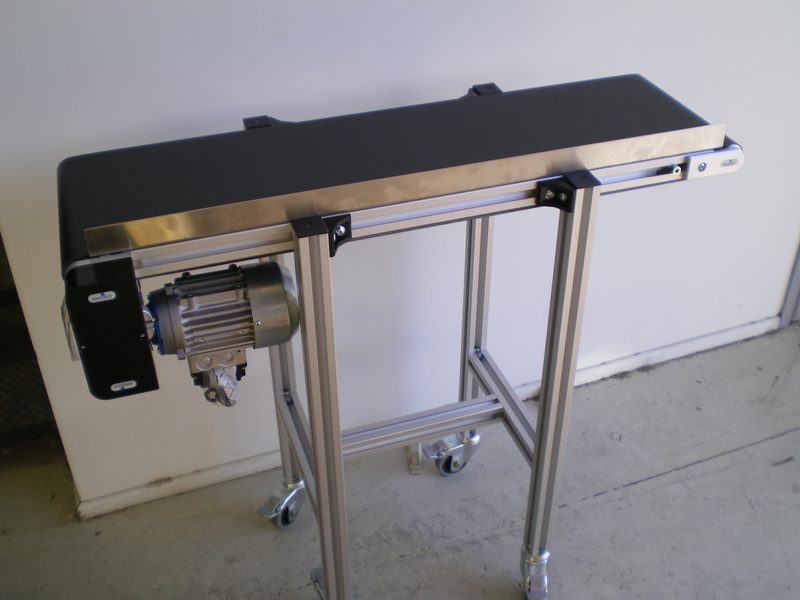 Ever since John Hart started using Robotunits products, they have never experienced any quality issues and have had an easy time working with the product range. When considering customer care, Hales stated that Robotunits personnel, from their sales team to the engineers, are always helpful and focus on providing useful and helpful information. They always provide working solutions to get the right results. 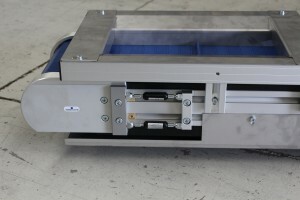 Robotic cell provided by John Hart utilising Robotunits aluminium extrusion and connection technology. The services of Robotunits were recently obtained by Ward Materials Handling Solutions in order to deliver a checkweigher system for Windolf Farms. 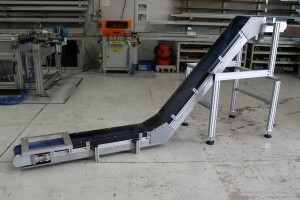 Robotunits supplied the needed conveyors and extrusion system to build the checkweigher system. 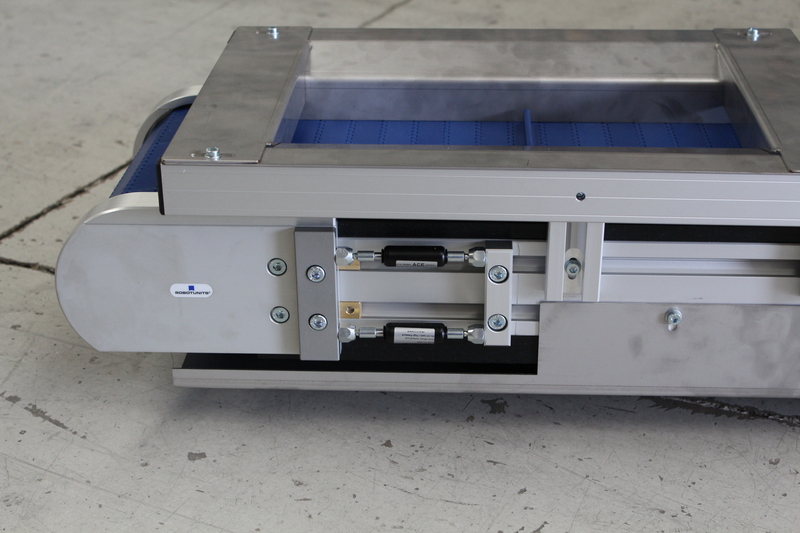 There is a wide range of custom and standard weighing systems and checkweighers that Ward Materials Handling Solutions specialises in producing. These systems handle various duties such as verification of the weight and integrity of bags, sacks, trays, packages, bundles, bottles, punnets and boxes. The company has provided custom built checkweighers geared to the exact design of its clients for over ten years. 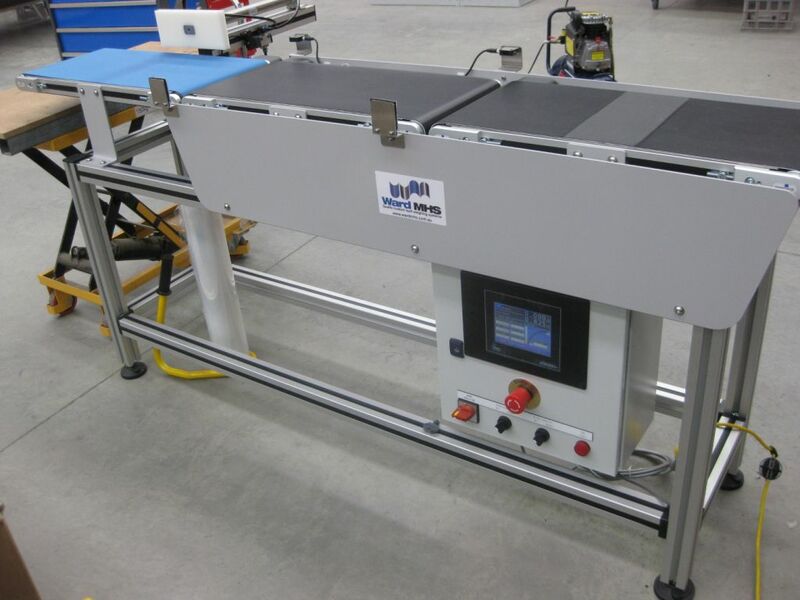 Ward MHS was hired by Windolf Farms to deliver a checkweigher system that would be very environmentally robust, yet user friendly so that it would have the ability to process bags of potatoes that ranged in weight from 2kg to 6kg. The system needed to handle an accuracy inside of 5 grams and deliver a throughput speed of 55 bags per minute. Windolf Farms is a family owned and operated business, located in Queensland and is very hands on with the production, packing and the overall transportation of quality vegetables for markets that are local as well as being overseas. The new weighing system process will help to reduce costs of labor as well as making sure that the bags of potatoes are nor over or underweight. Products that come out as overweight would cause a loss for the company, because that would really be in the category of product giveaway. If the product comes out as underweight it could cause a massive fine from the end customer, which is a multi national grocery chain. 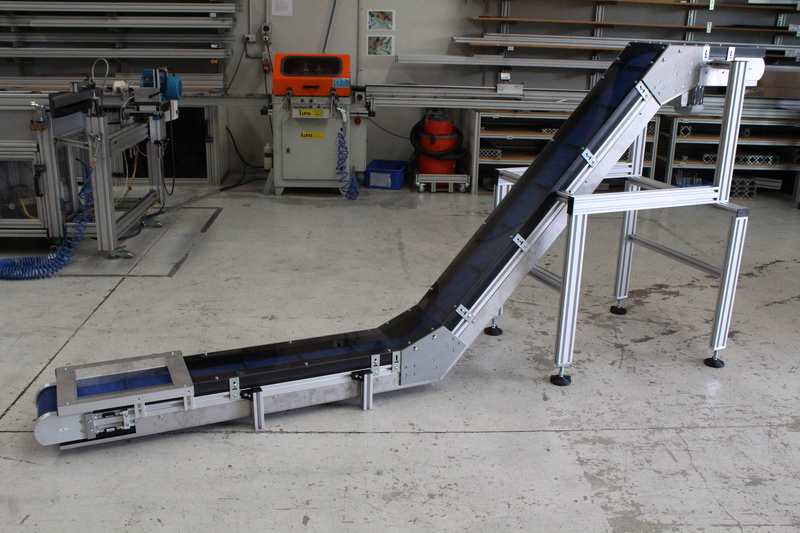 Robotunits was chosen by Ward Material Handling Solutions to supply the extrusion systems and belt conveyors to construct the checkweighing system. 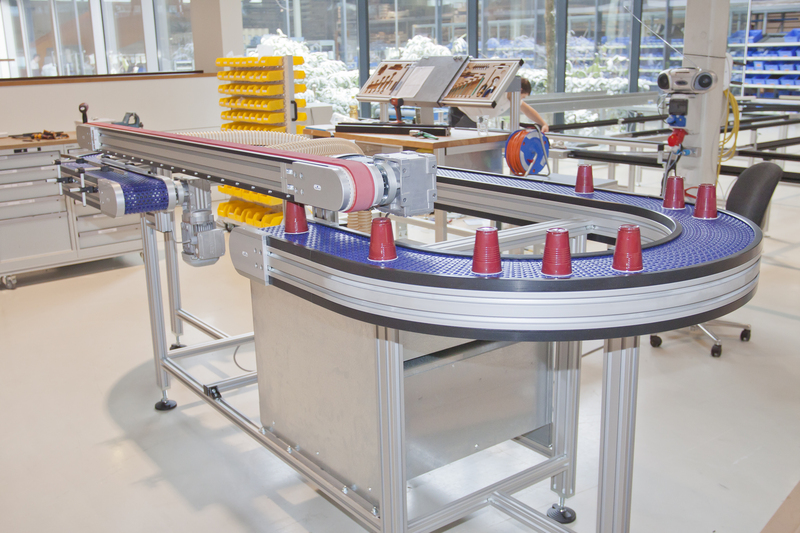 The quick turnaround time and the flexibility of possible needed changes of positioning sensors, gave Robotunits the nod. Their flexibility in being able to accommodate last minute changes was also a major factor in their selection. 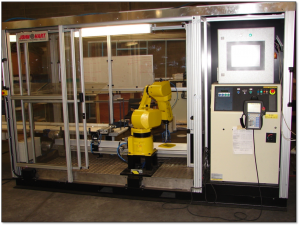 Ward Material Handling Solutions and Robotunits have worked together for a number of years. 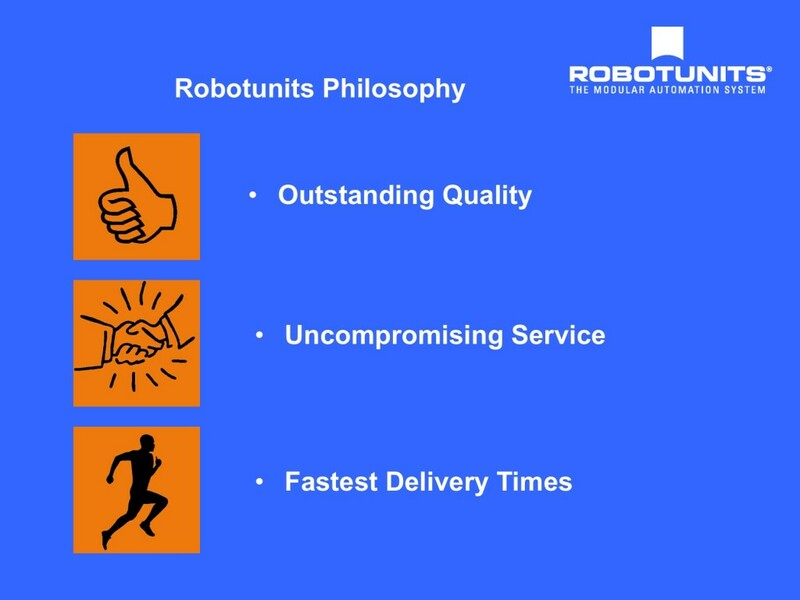 Robotunits has a sterling reputation for the prompt and reliable delivery of its products. Simon Ward, director of Ward Material Handling Solutions was very impressed with the dedication of the staff at Robotunits and their attention to detail in getting tasks accomplished. The Robotunits Philosophy – Our Promise to You! We are committed to help our clients succeed by providing clever automation solutions that streamline their production processes. 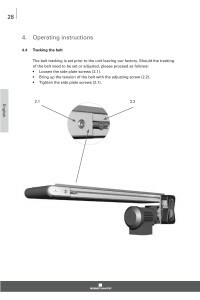 Ultimately this will save time and money resulting in improved profits. Outstanding Quality. Our large R&D Team makes sure we always listen to market feedback and design innovative products accordingly. We customise each solution according to exact requirements and we make sure that everything we deliver fits the lean philosophy eliminating waste wherever possible. Uncompromising Service. We believe that we can stand out from the crowd by delivering outstanding service. We endeavor to be personal, competent and fast. We value relationships, call us at any time, we are here to help. This is our promise to you. Fastest Delivery Times. We know that every holdup in manufacturing is costly to our customers. That is why we keep everything you find in our catalog in stock. We ship small orders on the same day we receive an order. 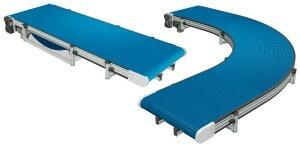 Conveyors are designed, built and shipped within 5 business days with express options for 3 days. 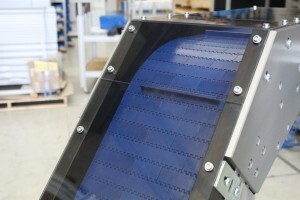 Assembled constructions are shipped within 5 business days or faster. We are continuing to invest into R&D, training and internal systems to make sure we can deliver on our core promises. We are human too and we do make mistakes from time to time. When that happens we promise to keep you in the loop and to work with you to ensure the best possible outcome. The bottom line for us is this. We can only succeed if we help our customers to succeed. Therefore we do everything in our power to make sure we help our customers to achieve just that. As always, we would love to hear your feedback below.